ellenmillion | Another fun and fact filled update! With new artwork! Does that mean no more coloring books, or have you found a better printing and wrangling plan? 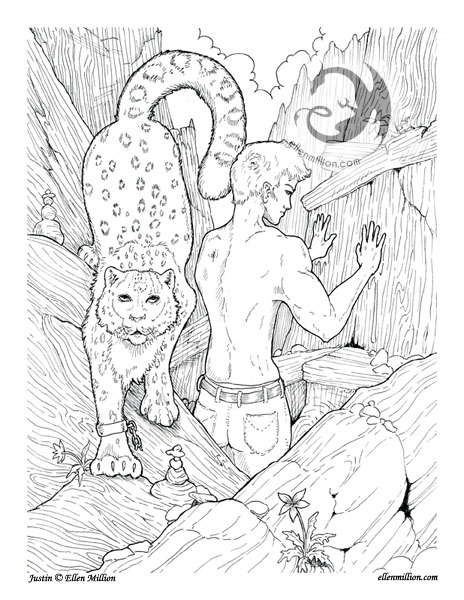 Future coloring books will be done through Createspace, print on demand. There's not as much control, but Amazon is an industry monster and people love free shipping. I'll be doing the hunky shifter coloring book that way, and if it works well, I'll look at putting future EMG titles up, or possibly even reprinting existing titles as they sell out.